Aside from the physical, traumatic brain injuries, or TBIs, can have a lasting effect mentally and financially on an individual and their families. 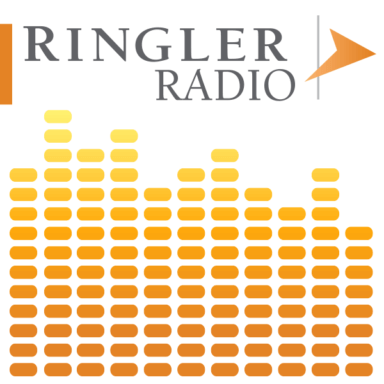 On this Ringler Radio podcast, host Larry Cohen joins colleague Char Johnson and Attorney Daniel S. Chamberlain, who is helping victims of TBIs cope with their injury. They will talk about these TBIs, the need to consider a structure as part and parcel of settlement agreements, special needs trusts, as well as the work of the Brain Injury Association of America.